Considering a new floor installation in South Florida? Unsure of your options? The first thing you’ll need is a flooring company in South Florida that can deliver reputable and reliable service along with quality products. 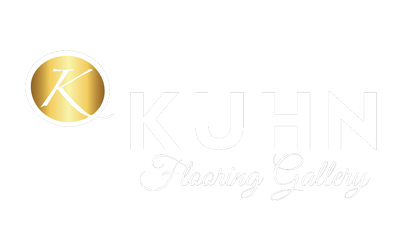 With professional project management and a diversified staff, Kuhn Flooring Gallery is able to meet the unique needs of a variety of customers. And you get the added peace of mind that comes with the one-year standard warranty they offer on all floors. At Kuhn Flooring, the goal is to deliver high-quality products with the features and options discriminating customers want. Kuhn is a Florida carpet company and full-service flooring firm known for reliability. They also provide the community with ceramic, porcelain, marble and vinyl tiles as well as laminate, including cork, bamboo, hardwood and engineered hardwood. Their expert technicians have years of experience in residential, commercial and new construction. 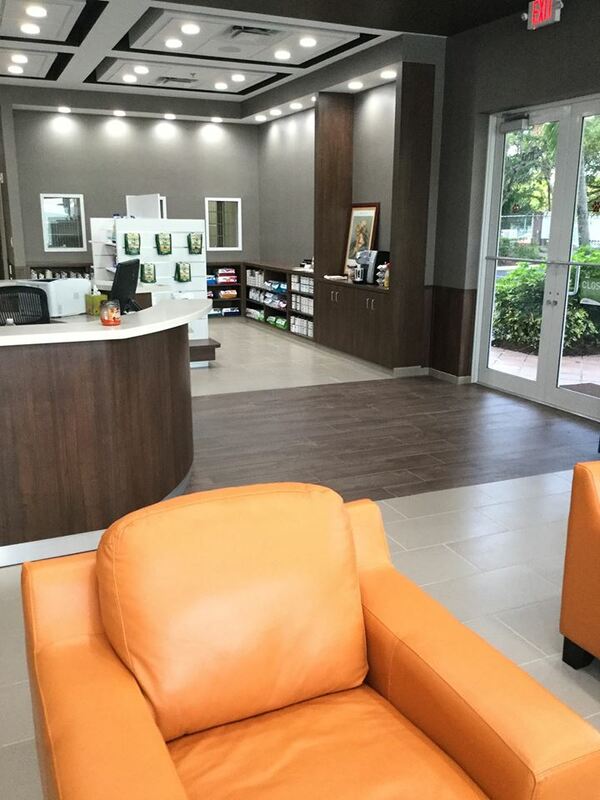 Providing service to both residential and commercial properties, Kuhn Flooring installs a wide array of hard surfaces. They work directly with contractors and architects to deliver commercial products. The highly trained and expert staff at Kuhn Flooring has a thorough knowledge of materials, applications and code requirements. That allows them to assist customers with preparing a finished schedule and specifications for bid. Please stop in to our showroom at 12504 Wiles Rd. in Coral Springs. We are open Mon. – Fri.
8:00 – 5:00 p.m., and Sat. from 9:00 – 1:00 p.m. Phone: (954) 344-4838.